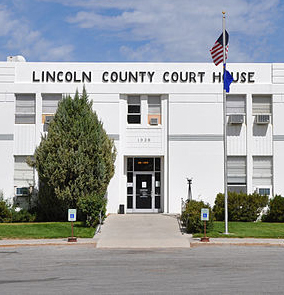 This site provides resources and information to Lincoln County residents and visitors from the county government offices. Use the menu, search bar, or other useful links on this page to find what you’re looking for. If you need additional assistance, please contact the county offices at 775-962-8000.